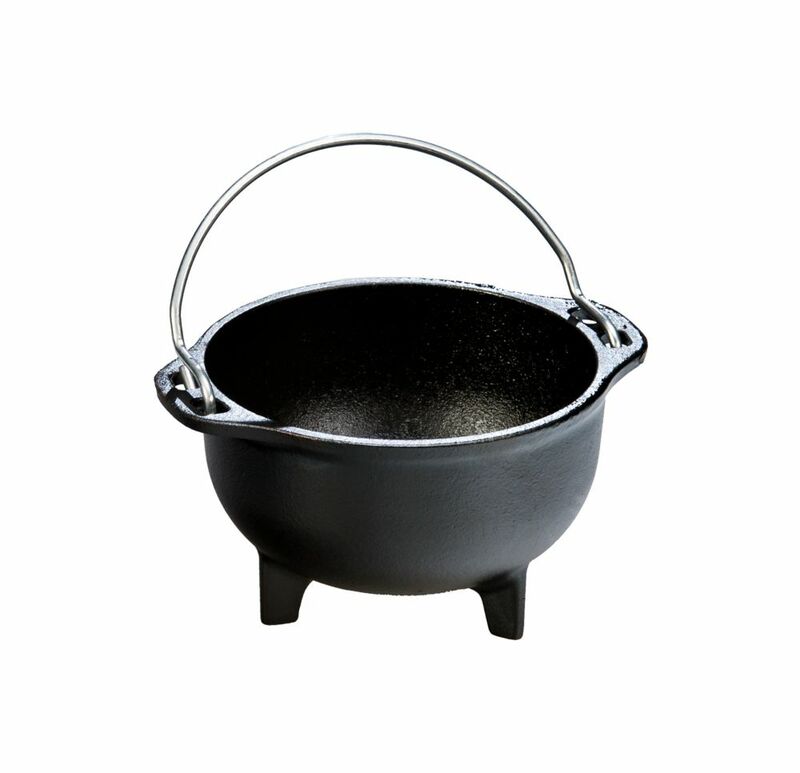 Lodge Heat-Treated Cast Iron Country Kettle 16 Ounce Seasoning is simply oil baked into the iron, giving you a natural, easy-release finish that will improve with each use. Dishwashers, metal scouring pads, and harsh detergents can harm the finish. If this happens, you can revive your seasoning. Be sure to lift your pan when moving it on a glass top stove. Use any utensils you like, even metal. Heat and cool your pan gradually for added longevity. No microware.